It can be confusing to figure out all the ins and outs of how you connect with the art lovers in your life. 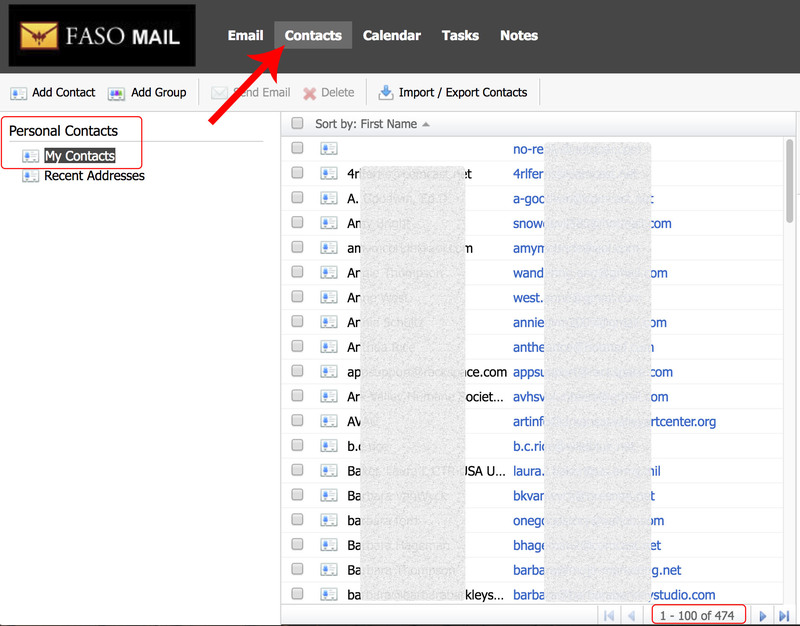 Plus how to determine where their email address is listed and how that email address can be used. An individual's email address is used for your personal connection with that person or that business. It is also used when sending an Email Newsletter to your Subscribers. However, there is no connection between your Email Contact List and your Newsletter Subscriber List other than the same email address may be listed in both (separate) databases. When you set up a personalized/branded email account and add contacts to the email account those emails are not automatically included in your Newsletter Subscriber list. Your Email Contacts are not added to your Newsletter Subscriber List nor are they sent your newsletter unless they have specifically opted in to receive your newsletter. Your Email Contact List may show up on multiple devices and in different locations depending upon what email client you use. An email client is a software computer program that is used to efficiently and effectively manage emails. NOTE: The Import/ Export Feature in your email account does not connect your email Contact List with your Newsletter software. Before adding new Subscribers and their email addresses to your Newsletter Subscriber List, you need to ensure that you have the proper permission for each and every recipient on your list. Without proper permission, you run the risk of getting reported for spam, or worse, being sued under anti-spam laws. The basic principle of permission is that you can only send newsletters to people who have explicitly given you permission to add their email address to your newsletter list and only about subjects (your art) that they have specifically agreed to. Notice 474 Contacts in List. 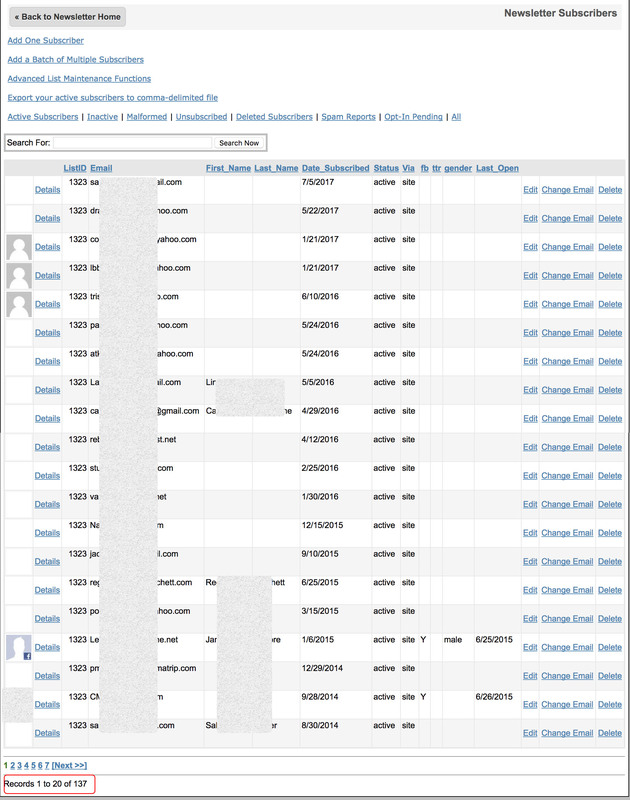 Notice 79 Contacts in List. • An email is an expected communication. Emails seek to create and maintain a relationship with existing contacts, who expect to receive communications from you. email is a non-urgent communication: things that don’t require an immediate response that others can deal with on their schedule. • A newsletter is an unexpected communication. A newsletter is sent to subscribers of a mailing list that have agreed to receive your correspondence.